Last week, Funko released official details for their Savage World Horror Figures. Today, we have an update on their highly anticipated Thundercats Savage World Figures. With the “Savage World” title, Funko is bringing together multiple licenses together and designing figures in classic Masters of the Universe 5.5″ body styles. 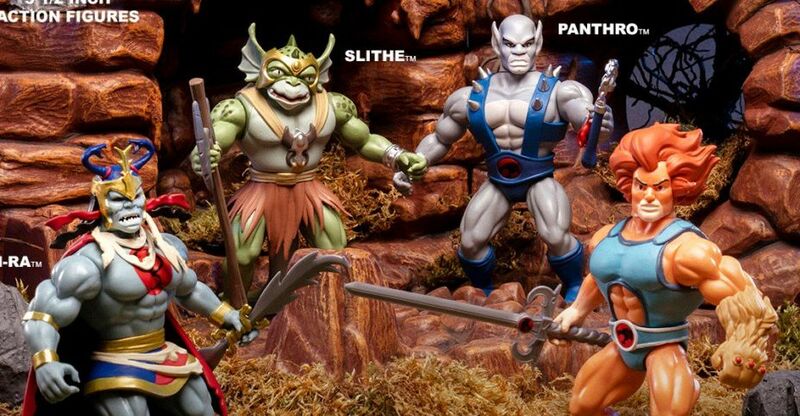 The first assortment includes Lion-O, Panthro, Mumm-Ra and Slithe. 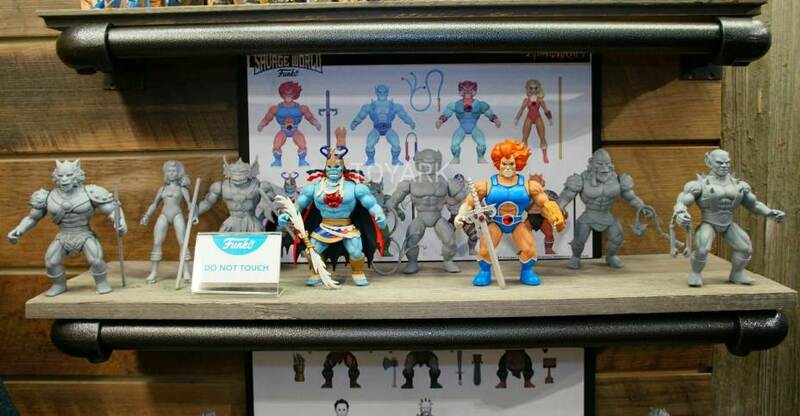 This is only a small sample of the Thundercats and other Savage World figures that are coming. Many more were revealed at Toy Fair 2018. Look for these to hit in October at a price of about $13 each.